I was provided with information and a bug catching kit to facilitate this conversation. Summer is coming! So are the mosquitos. Find out how much you really know about mosquitos! As much as I wish mosquitos and bugs can be avoided, they just can't. We also live close to the lake so there really is no escaping. 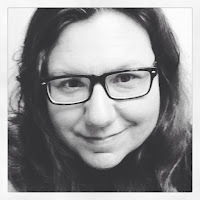 That doesn't mean we can't have fun with the critters! 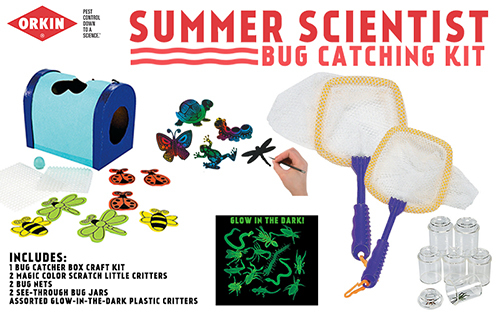 The Orkin Summer Scientist Bug Catching Kits are fun for the whole family! And, what kid isn't fascinated by bugs? One lucky winner will win a bug catching kit for their family!